Conceiving a child and procreating is a natural human tendency. Many of us are blessed with children . However, some couples do face obstacles in their journey towards parenthood. Modern fertility treatment such as an in-vitro fertilisation ( IVF) has helped many couples to conceive. Current IVF technology had seen many advancements , thus achieving a higher pregnancy rate . IVF has also become safer for patients. Common risks associated with an IVF procedure are ovarian hyperstimulation ( OHSS) and multiple pregnancy. The risk of OHSS has reduced dramatically with the current IVF protocols. However, the risk of multiple pregnancy varies depending on several factors such as the age of the woman, quality of the embryo and number of embryo transferred into the womb. A well established IVF centre have their own medical guidelines pertaining to number of embryos to be transferred into the womb. Some countries have their own national guidelines which advises fertility specialists on number of embryos to be transferred based on patient and embryo factors. Statistical probability points towards a higher pregnancy rate with increasing number of embryos transferred . In conclusion, the more embryos transferred into the womb, the higher the pregnancy rate. So, why are IVF doctors concerned about the number of embryos transferred ? As a fertility doctor , we aim for the couple to have a healthy baby at the end of their journey and not only rejoicing over a positive pregnancy test. The journey towards parenthood does not stop with a positive pregnancy test, it’s only the beginning of the journey. If the pregnancy conceived is a twin or a triplets , it carries a significantly higher risk during pregnancy which can lead to pregnancy loss and a great emotional scar for the couple. What are the risks of multiple pregnancy ? Twin and higher order multiple pregnancies poses a higher risk of miscarriage than a singleton pregnancy. First trimester complications such as bleeding and severe morning sickness are more common in a multiple pregnancy. These complications can lead to higher miscarriage risk. Prematurity is when the baby is born before 37 weeks of gestation. In a multiple pregnancy , the risk of the babies being born prematurely is significantly high. The complications to the babies born prematurely depends on their birth weight and how soon they were born. Common complications are breathing difficulty (may need breathing support in an intensive care unit,ICU) , infections of their guts, vision and hearing problem and long term mental retardation (cerebral palsy) . The risks of these complications gets lower when the babies are born closer to term or when their weight is heavier. Low birth weight in a multiple pregnancy is commonly due to prematurity. In a multiple pregnancy , babies are fighting for nutrition and the placenta may not be able to cope with the demand. Nutrition may not be equally distributed between babies , thus a growth discrepancy is common. Babies of a multiple pregnancy are typically smaller than a singleton baby. Risks of developing medical complications such as high blood pressure, pre-eclampsia and gestational diabetes in a multiple pregnancy is about two to three times higher. Risk of gestational diabetes (GDM) if higher due to more than one placenta which can increase insulin resistance. GDM , if not controlled from early on, can lead to a big baby (macrosomia). This in turn leads to increased risk of birth trauma . High blood pressure in a more severe form in pregnancy is known as pre-eclampsia (PE). PE leads to growth restriction and also can damage the mother’s kidney and liver. The risk of a cesarean delivery increases in multiple pregnancy. This does not mean that twin pregnancies are only delivered by a caesarean section . An obstetrician will determine the best mode of delivery of a twin pregnancy based on several factors. However, in the presence of complications of multiple pregnancy such as gestational diabetes , pre-eclampsia and growth restriction, the risk of delivering via a caesarean section is higher. As a fertility doctor, I always advise couples to aim for a singleton pregnancy , one at a time. The dilemma is always on how to balance between the success rate of an IVF treatment and risk of multiple pregnancy. This is how it can be done . 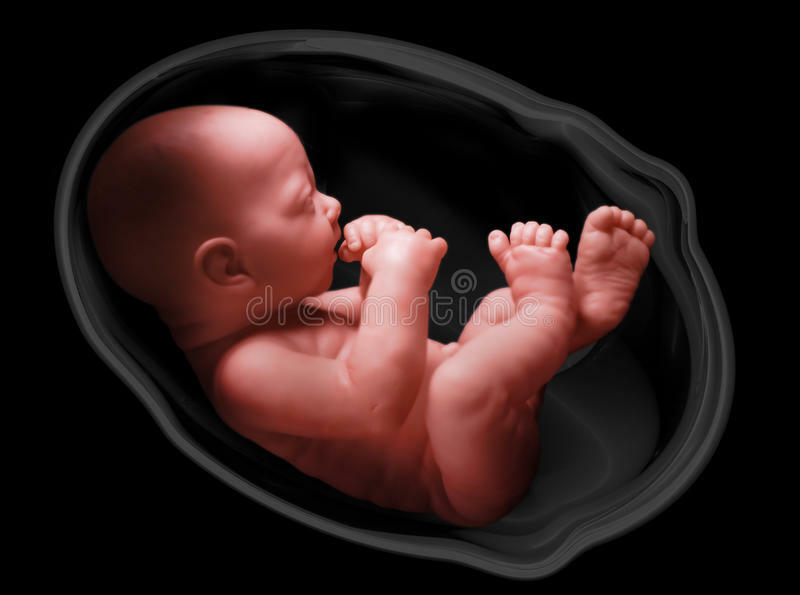 In an IVF treatment , embryo/s can be replaced back into the womb at 2 stages , namely at cleavage stage ( 2 to 3 days old embryo) or at blastocyst stage ( 5 to 6 days old embryo). An embryo at blastocyst stage gives a higher pregnancy rate because they are the better embryos. Only a good quality embryo can grow from cleavage stage to a blastocyst stage. When embryo transfer is done with a blastocyst, ideally one embryo is selected to be transferred into the womb. This strategy gives a good pregnancy rate and minimises the risk of twin pregnancy . However, there is a very small chance that the blastocyst can still spilt into twins . Genetic testing can be done on the embryos (PGS) to choose the embryo which is genetically normal. This strategy helps the doctor and also the couple to choose the best embryo for embryo transfer, thus minimising the risk of a multiple pregnancy while maximising their chance of getting pregnant.